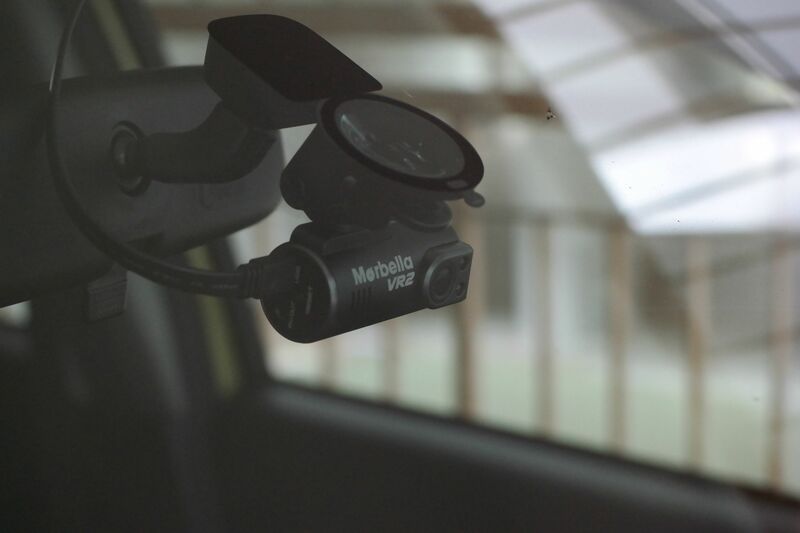 REVIEW] I got Marbella VR2 via a bundle deal with Marbella’s Geomate 500S for S$199 at Comex 2015. It has since been in my car for 1 month now and here is what I think about this device which I hope I never have to rely on it to produce evidence of any sort. For obvious reasons! These days specifications may not be a direct translation to user experience or actual device performance. But how does VR2 1.3 Megapixels 720p recording perform? Here are some recordings from my Marbella VR2! My verdict is Marbella VR2 barely made the minimum requirements in terms of clarity. Even in daylight, only the car (in front) within a car length is visible. It gets worse in the night time, luckily not very much. 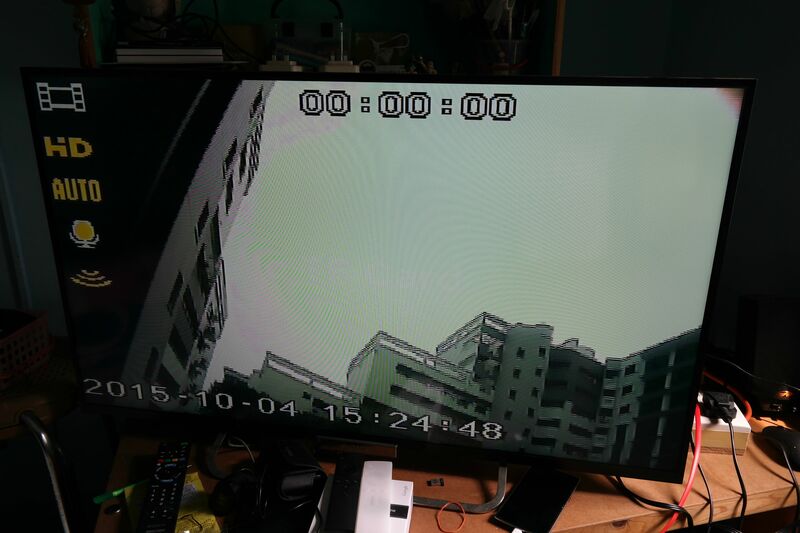 VR2 will do what is suppose to do, though by today’s standards, I would have like higher clarity. Having said that, VR2 like other car cameras, also possess the function to take photographs instead of video. I can’t think of any use case where photos are preferred over videos since the whole purpose of having a car camera is to capture the proceedings of any incidents rather than a series of stills. Though in most cases, the stills probably has more Mega pixels than video. As in the case of VR2, it take 5 Mega pixels photos and 1.3 Mega pixels video. Switching between the video mode and photo mode is really easy, short press on the physical button ‘M’ does the job. Also interesting it VR2’s audio recording which is surprisingly quite clear. First, the bundled USB charging cable is too short. It is approximately 1.5m so if one were to lay the cable from the car ceiling to the car cigarette lighter port where the USB charger is, the cable will not be long enough. 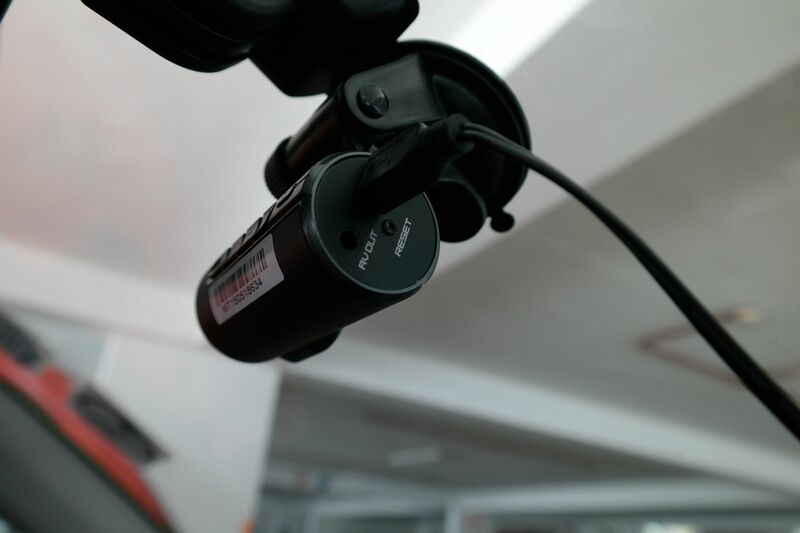 Second, VR2 is a car camera without built-in display. To access its settings menu, I have to hook it up to an external display like Marbella’s GPS or TV. It is mandatory to access the settings menu at least once to set the date and time and also other adjustments such as G-sensor sensitivity. You also note that if you happen to remove VR2 from its charger, the settings (including the date and time) will be reset. It’s a hassle, but I like car camera without built-in display because the design is better and stylish. Due to the size limitation, car camera can at most feature a 1.5” to 2.5” LCD. Which is not a lot. VR2 looks more expensive than it looks. Despite the cheap plastic feel, it does ooze the impression of a spy camera with its cylinder shape. I have seen quite a lot of cheap car cameras and my bet is that you find this one quite good looking. There are 5 dedicated button on the panel which allow you to perform functions such as activation of recording, deactivation of voice recording and file protection button when incurred an accident. My only complaint is how Marbella expects you to take out the Micro SD card. The card when ejected is still very much out of reach from my fat fingers. This is not completely illogical. The SD card slot is further in because in this strategic position is also a suction slot where the suction kit hooked the camera up. Unless you have long fingernails, good luck! Since I got my VR2 via a bundle deal with another Marbella’s product, I have no idea what is VR2 retail price. Marbella is not directly selling this model anymore as far as I can search on the net. Meanwhile, Marbella claims VR2 is worth S$129 when I bought it in Sep 2015. That might be a little of hard selling since it appears that most of the car cameras on Lazada with the same or higher specifications goes for just about half of S$129. However, taking into account that this is a bundle deal with a car GPS, it sounds like a good deal. Price aside, VR2 is primitive when comparing the higher end car cameras. 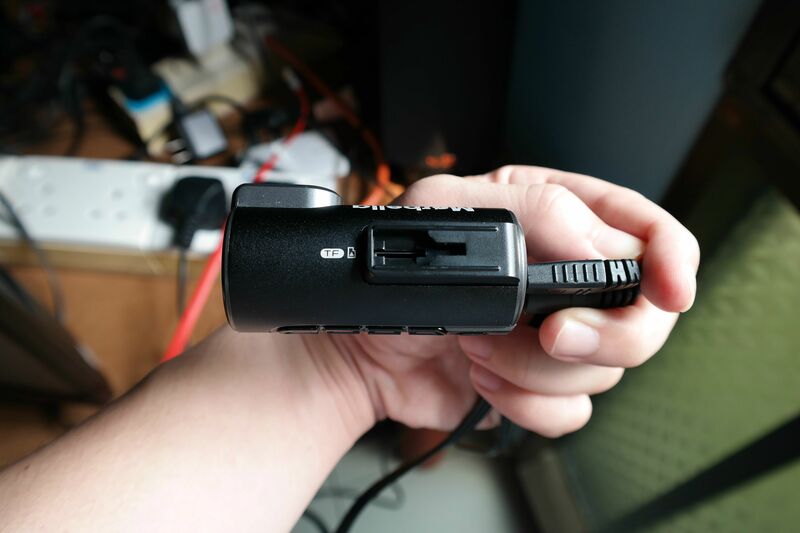 I would very much like a bigger sensor, higher clarity (both day and night recording), Wifi connection, parking mode (only available if you connect the camera to the car battery), and the list goes on. Yet I know should not be having such a comparison with the kind of price I am paying. 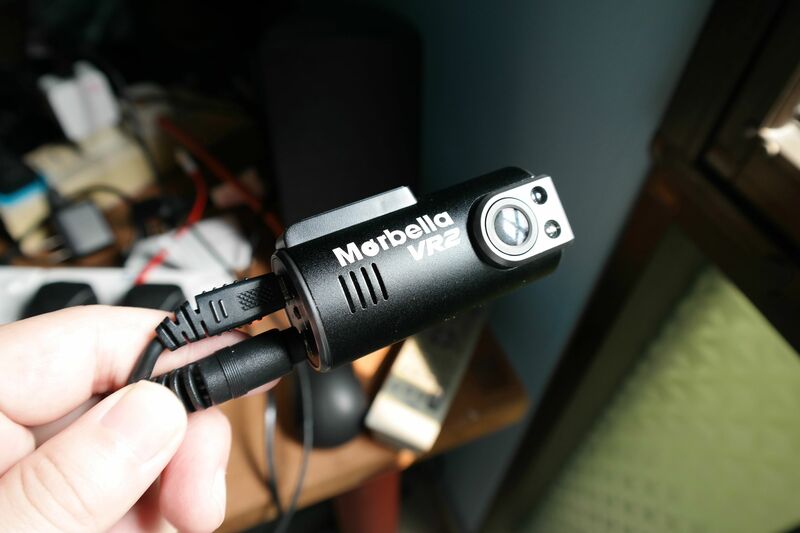 Ultimately, VR2’s recording clarity is OK but if you are buying a brand new car camera, look elsewhere. You can visit VR2 Official Product Page for more information. Bundled Accessories: Windows Suction, USB Cable Splitter, USB Car Charger, AV-out Cable and 3M Sticky Pad. File Protection During an vehicle accident or collision, files are automatically saved. These files are automatically locked to ensure such critical file will not be overwritten even the your memory card is full.